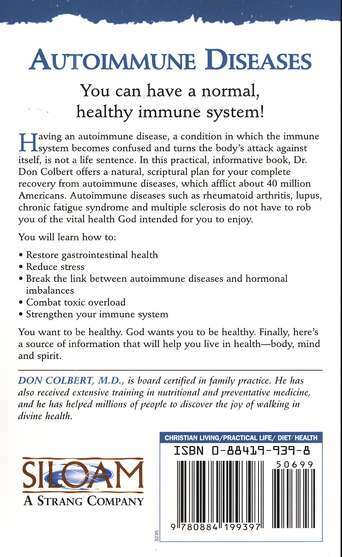 You can have a normal, healthy immune system! 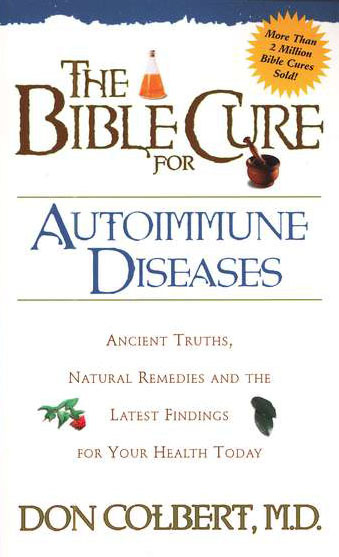 Having an autoimmune disease, a condition in which the immune system becomes confused and turns the body’s attack against itself, is not a life sentence. 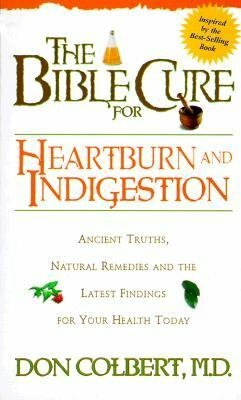 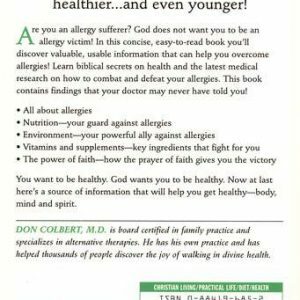 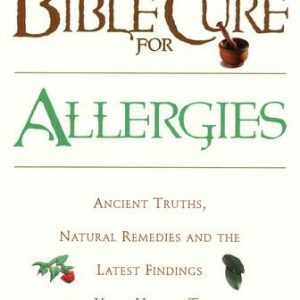 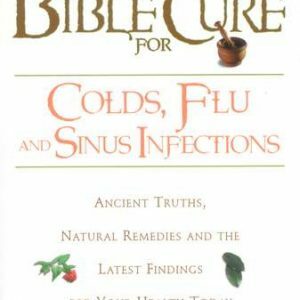 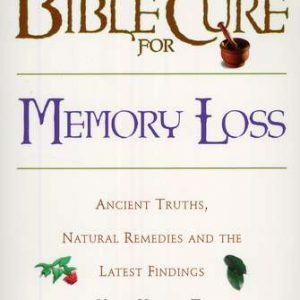 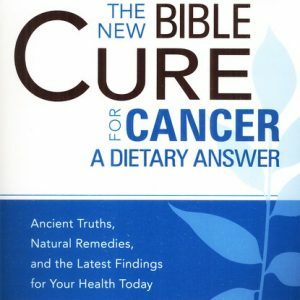 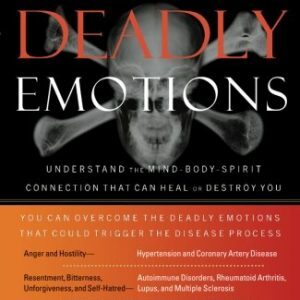 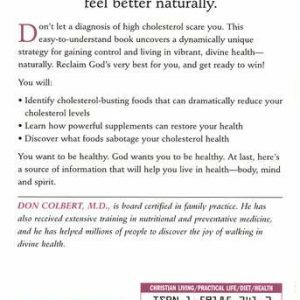 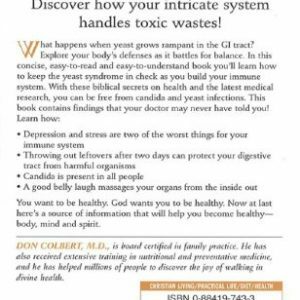 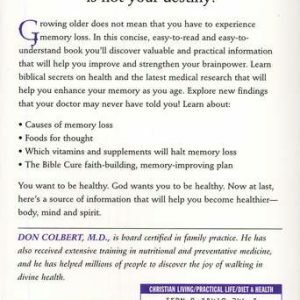 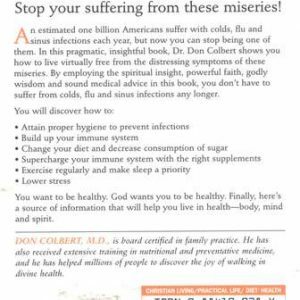 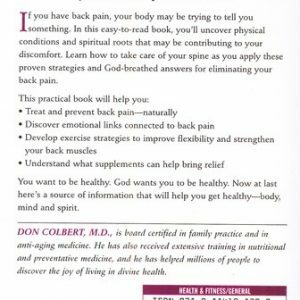 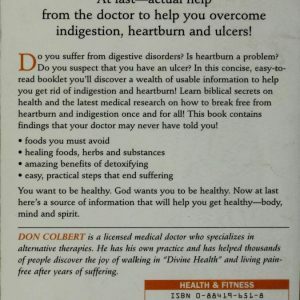 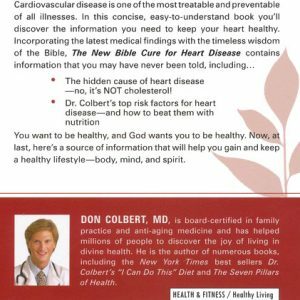 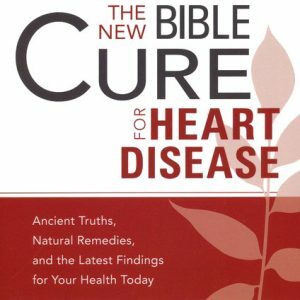 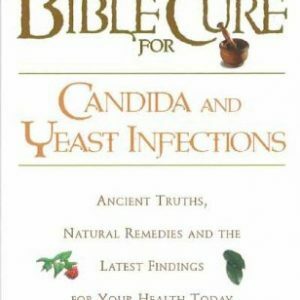 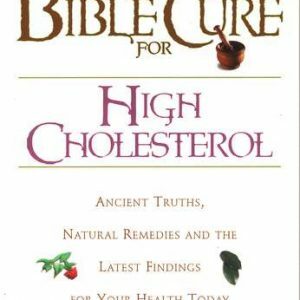 In this practical, informative book, Dr. Don Colbert offers a natural, scriptural plan for your complete recovery from autoimmune diseases, which afflict about 40 million Americans. 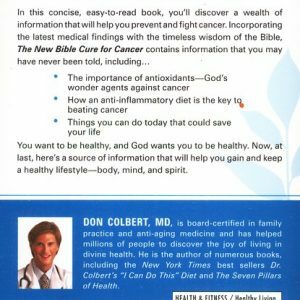 Autoimmune diseases such as rheumatoid arthritis, lupus, chronic fatigue syndrome and multiple sclerosis do not have to rob you of the vital health God intended for you to enjoy.